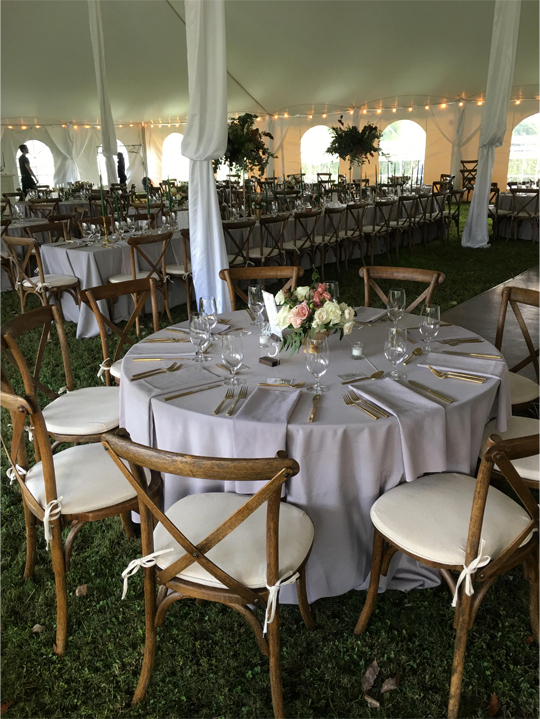 Oxmoor is a unique venue, not only because of its location and lengthy accessibility that wedding clients enjoy, but also because it is a private estate not open to the public. We are the best kept secret for wedding venues in Louisville. We do very little marketing so your wedding at Oxmoor will be a one of a kind event! Please see the attached pricing guide. We also recommend checking out the following links for photographs from a few past events, including the recent article in TOPS Magazine! If you feel that Oxmoor might be a good fit for your wedding, please contact one of our exclusive event planners listed below. Because Oxmoor is not open to the public we require you to use a professional wedding planner off of the approved list below. If you are already working with a planner we may still be able to accommodate you. Please have your planner contact us to set up a venue visit. We look forward to hearing from you soon! 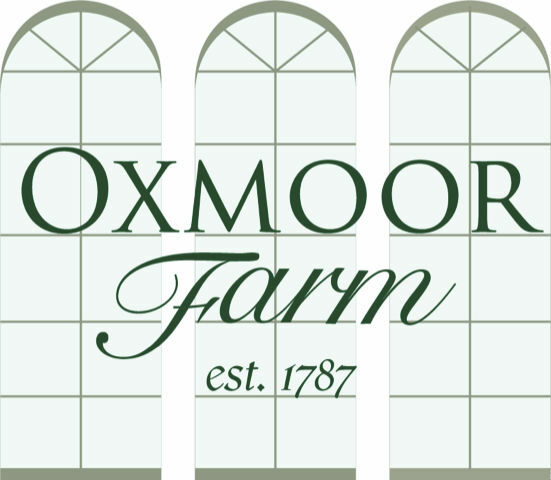 Please provide your contact information below and we’ll get in touch with you about planning your event at Oxmoor Farm.